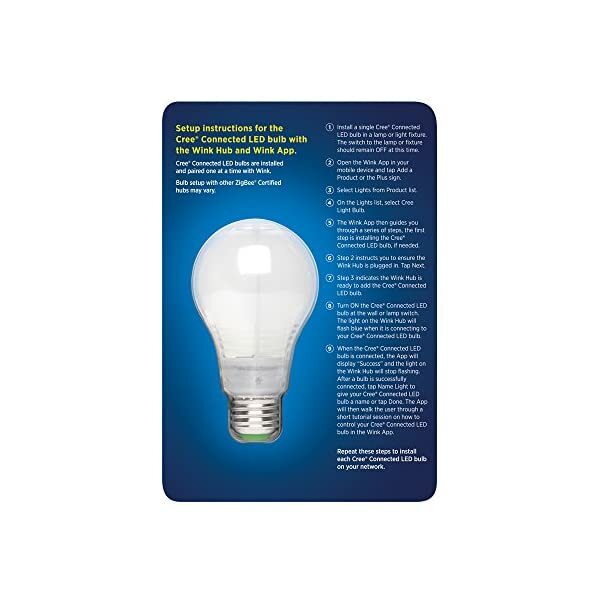 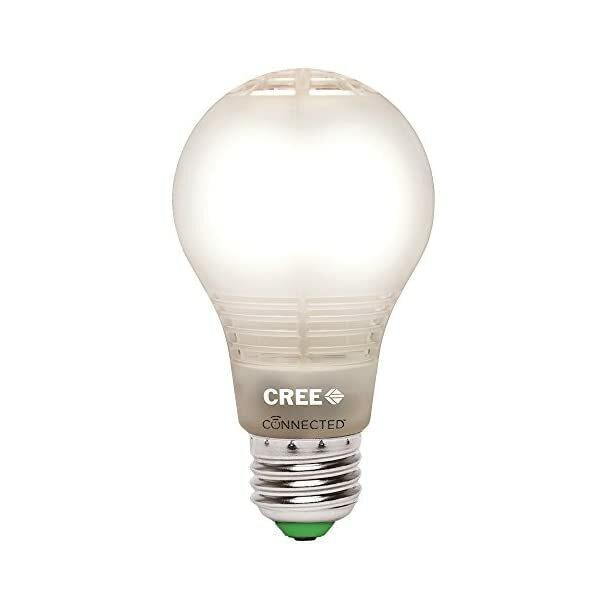 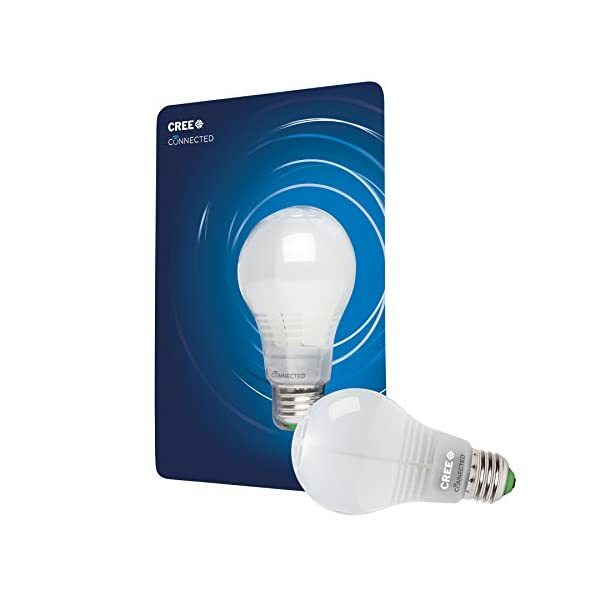 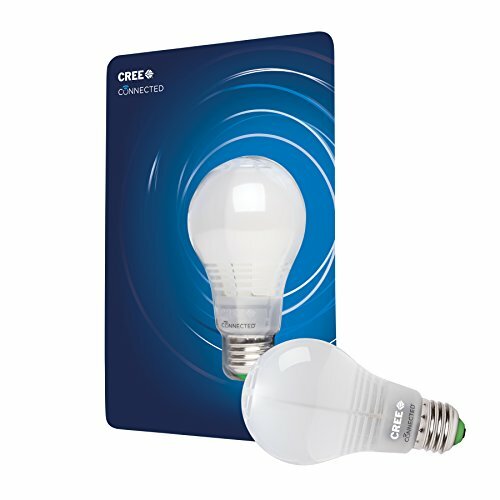 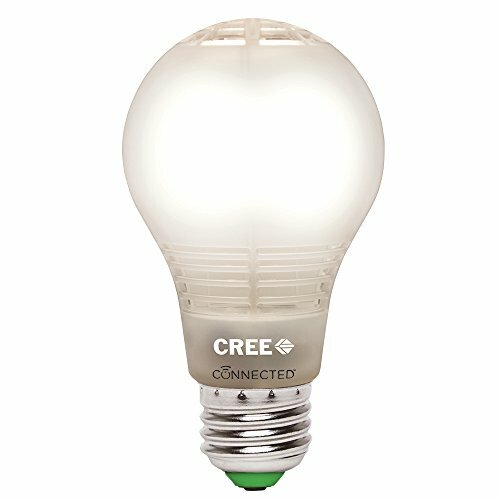 The Cree connected LED bulb looks and lights even more like a light bulb and can be controlled from anywhere. 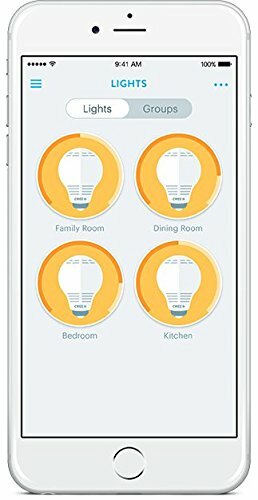 It is an easy-to-use and cost-effective way to customize lighting in your home. 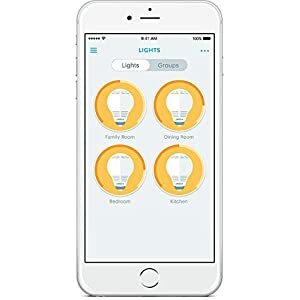 Simply install your bulbs and compatible hub, sync with the applicable app and begin to control your light settings using your iOS or Android device. 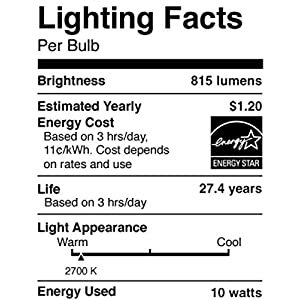 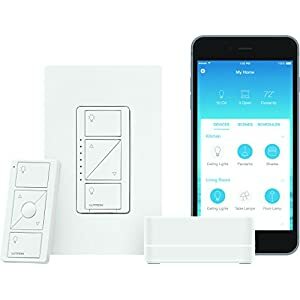 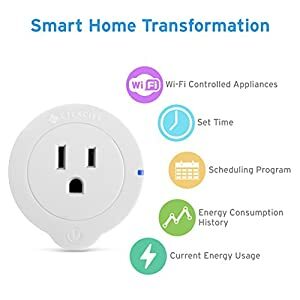 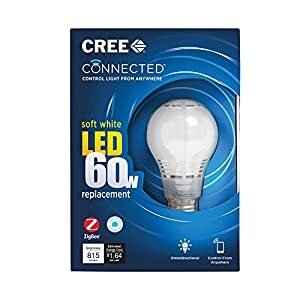 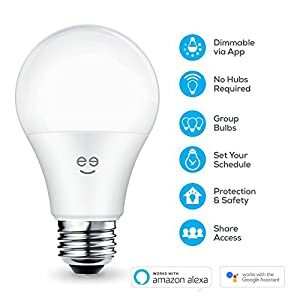 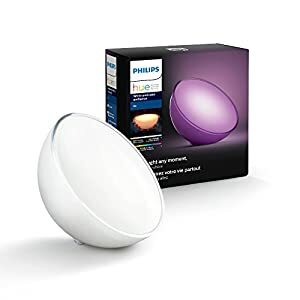 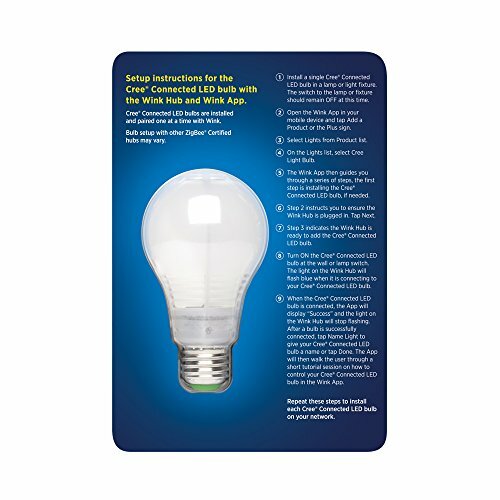 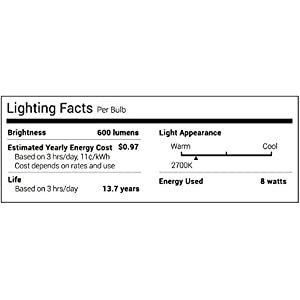 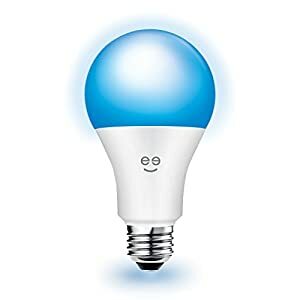 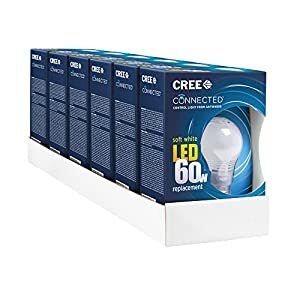 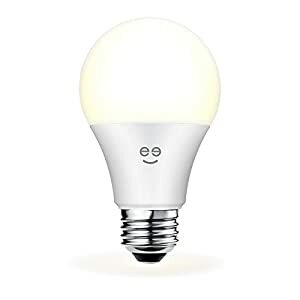 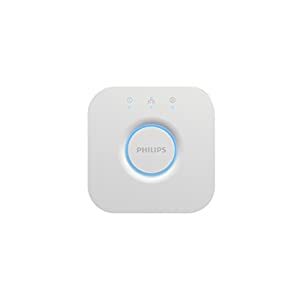 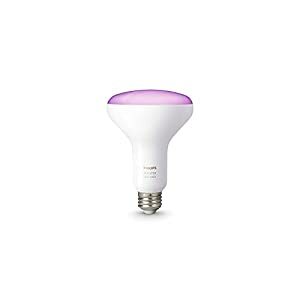 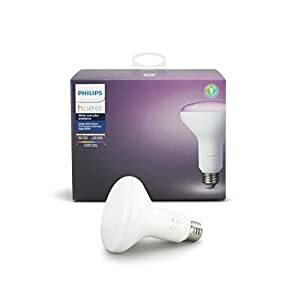 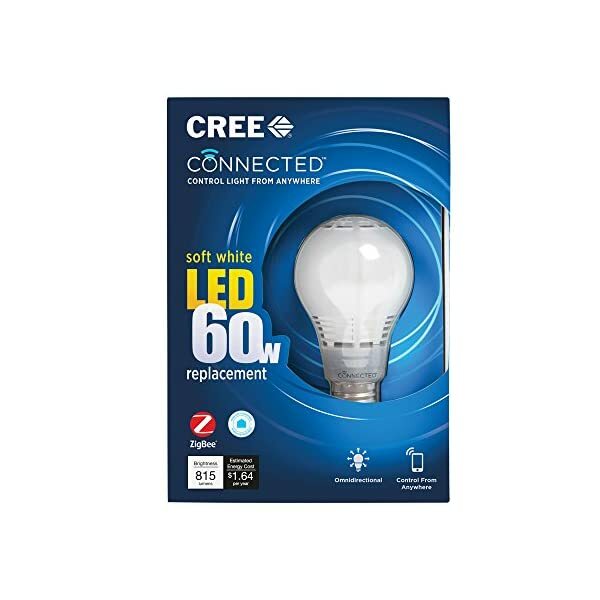 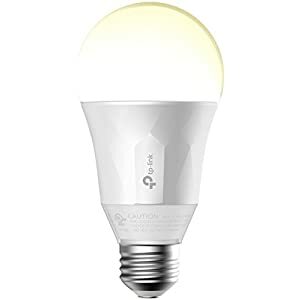 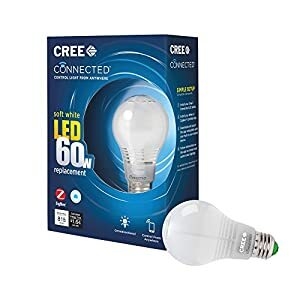 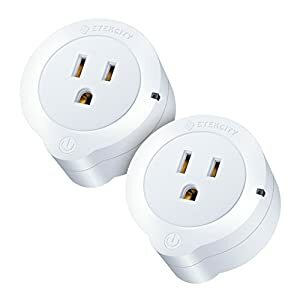 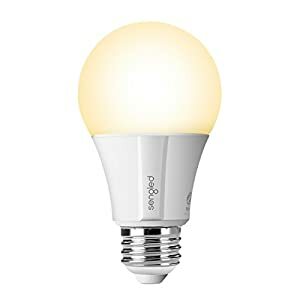 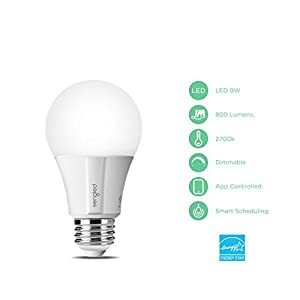 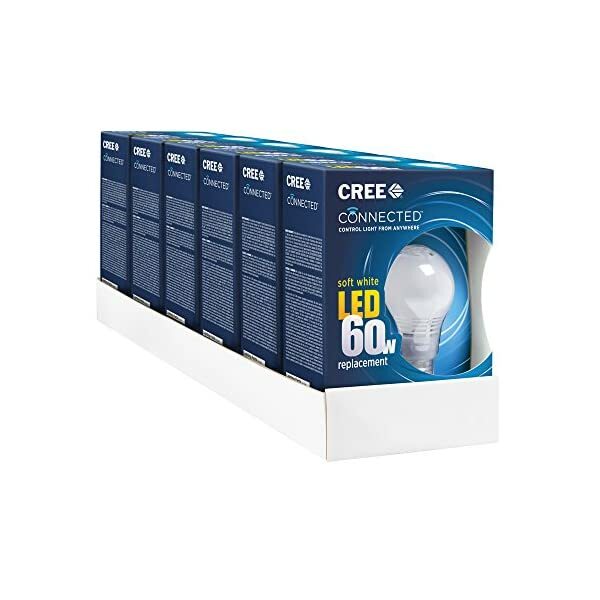 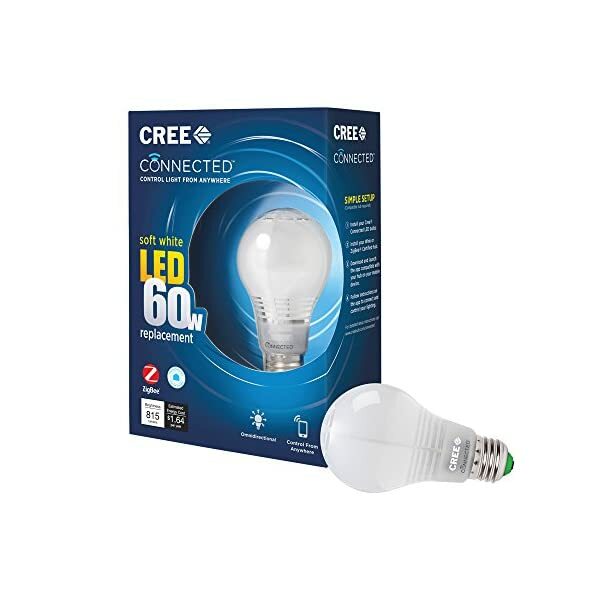 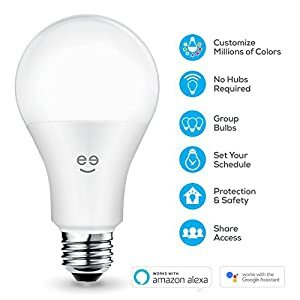 Compatible with multiple home automation systems, the Cree connected LED bulb works with either wink or a ZigBee certified hub. 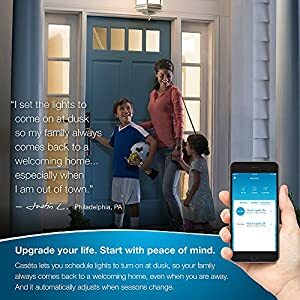 Once installed, you can easily dim or brighten to the perfect setting, Schedule lights to come on automatically at the start of the day, or turn on lights for added security when you are away from home, all from the Palm of your hand. 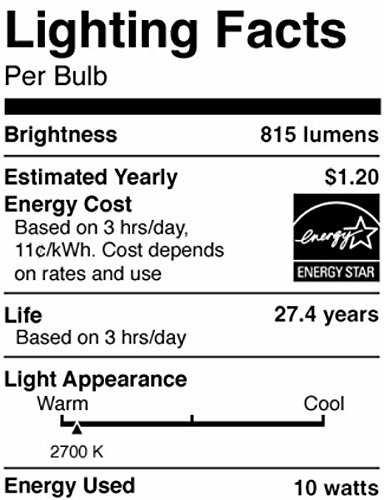 3-year limited warranty, see packaging for details.